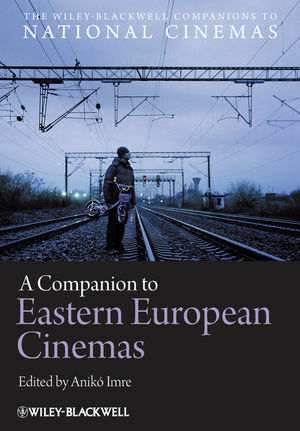 A Companion to Eastern European Cinemas showcases twenty-five essays written by established and emerging film scholars that trace the history of Eastern European cinemas and offer an up-to-date assessment of post-socialist film cultures. Anikó Imre is an Associate Professor of Critical Studies at University of Southern California School of Cinematic Arts. Her books include East European Cinemas (2005); Transnational Feminism in Film and Media (co-authored with Katarzyna Marciniak and Áine O’Healy, 2007); Identity Games: Globalization and the Transformation of Media Cultures in the New Europe (2009); and Popular Television in Eastern and Southern Europe (co-authored with Timothy Havens and Kati Lustyik, 2011). She is also co-editor of the Global Cinemas book series. Greg De Cuir, Jr .